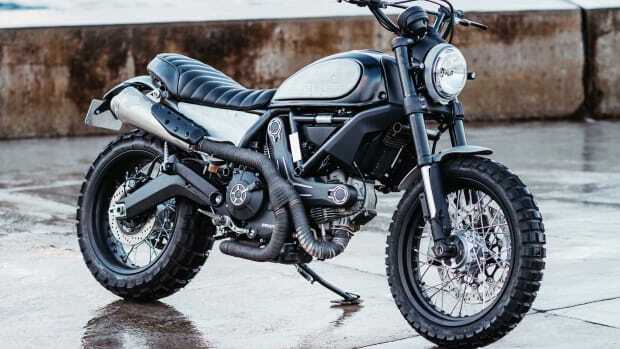 It was only a matter of time before the custom Ducati Scramblers started to surface and one shining example has just come screaming out of Italy from none other than global custom builders Deus Ex Machina. 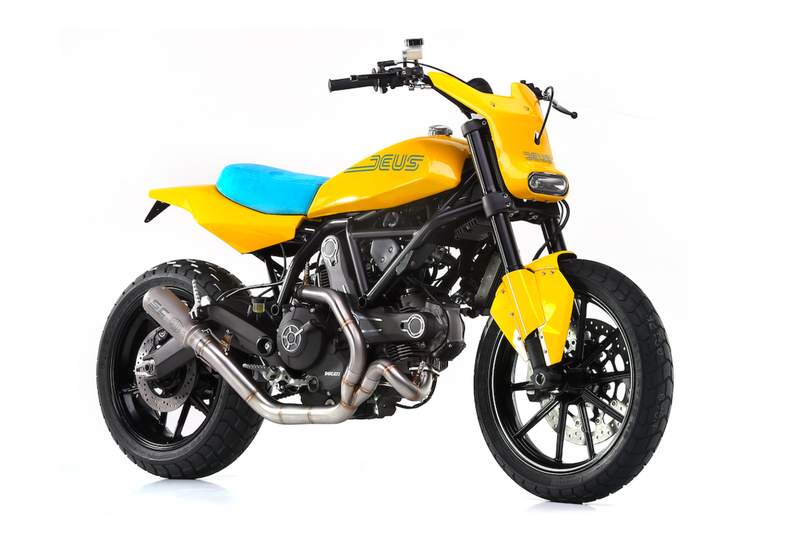 The bike is the first Deus special to be built on a Scrambler and what a bike it turned out to be. 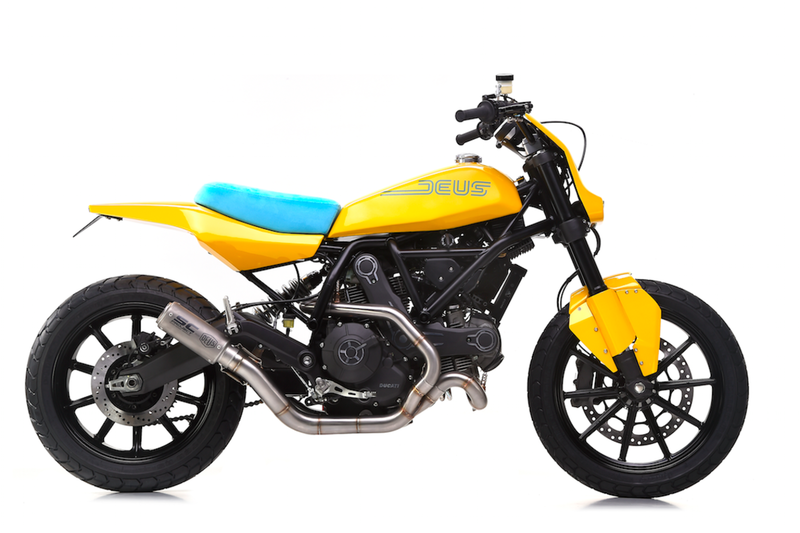 Named after a race-winning horse, this brightly-colored little monster has come out of their Italy division where Deus placed its focus on the bike&apos;s aluminum bodywork and a single-piece tail. They&apos;ve also added a speedway-inspired headlight, asymmetric mudguards, and a dedicated exhaust. 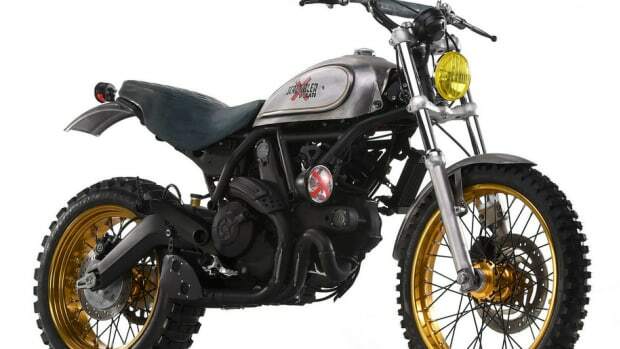 What the Ducati Scrambler should have looked like. 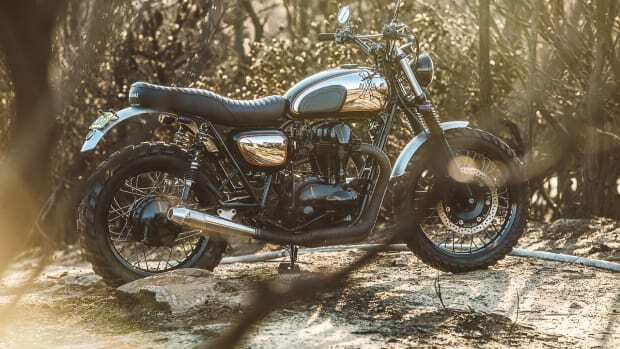 An all-terrain gem from Deus Australia.